Level Up Village (LUV) is excited to roll out two new STEAM (STEM + arts) courses: Global Web Designers and Global Explorers. Designed to develop 21st Century skills, the new courses include one-to-one collaboration with partner students in the developing world each class period. In Global Explorers, students become environmental detectives and take a virtual field trip to investigate and explore different animal habitats around the world. Together with global partners from a developing country, they will use a program developed by Junior Explorers to learn about the classification of animal kingdoms as they design and create a shared final project: a green screen multimedia video presentation using videos and images of their chosen indigenous species. 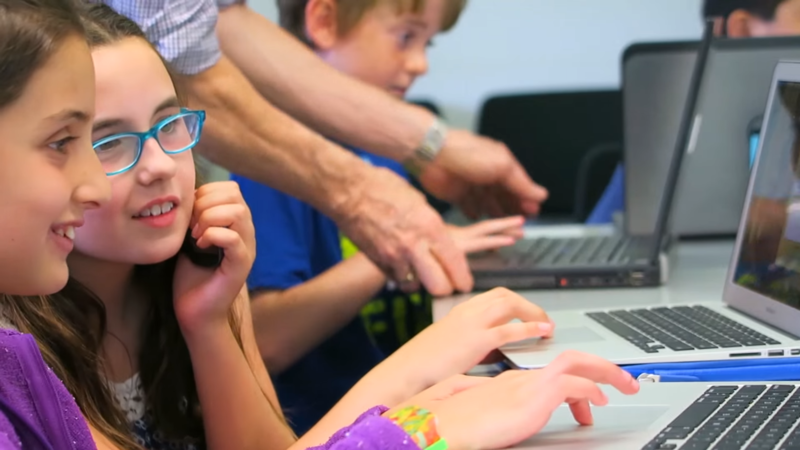 The launch of these two new STEAM courses comes on the heels of two other programs Level Up Village unveiled last month: Global Conversations – Malala Yousafzai and Global Language Lab. Now in more than 100 U.S. schools, Level Up Village empowers students to make a difference through one-to-one collaboration on real-world problems together with Global Partner students in 23 countries. Level Up Village is a social impact company: U.S. school partners directly sponsor STEAM education in developing countries through LUV’s “Take a Class, Give a Class” model. A portion of the tuition is used to deliver the same class to students at one of LUV’s Global Partner organizations. Schools interested in offering Level Up Village courses should visit our contact page or email Joy Gifford at Joy@levelupvillage.com.